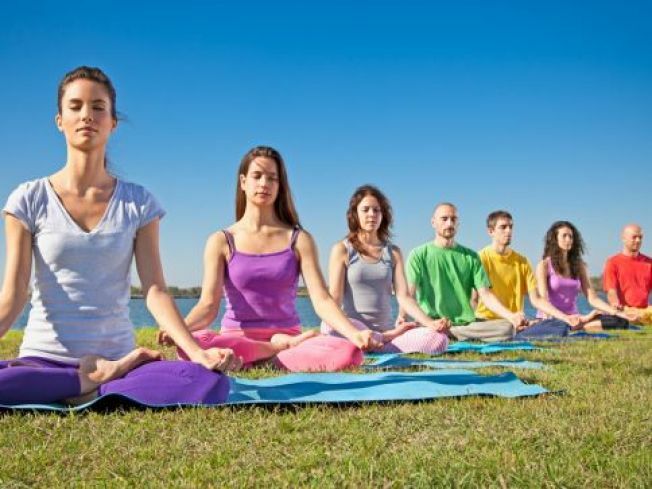 For a relaxing weekend, join this season's first pay-what-you-can outdoor yoga class at the Schuylkill Banks overlooking the city's riverfront Saturday, April 18. The donation-based class will celebrate the return of outdoor yoga at the Banks with free water and post-yoga drinks -- such as beer, wine, soda or a shake -- from the Shake Shack. The pay-what-you-can classes will expand this season with weekend hours from 11 a.m. to noon and Tuesdays from 7 a.m. to 8 a.m. and 6:30 p.m. to 7:30 p.m., weather permitting. Weather updates can be found on the group's Facebook page. Classes are open to all ages and levels ranging from yogis to absolute beginners. All classes will be held at the Schuylkill Banks on the grass at 25th & Locust Street. Check out Yoga on the Banks for more information.